How do you renovate your garage area with tiles design in the Philippines? The garage area is the spot of a lot of activities in every home. This is where cars are parked, kids play, and even where special parties are held. It is the first thing neighbors from the outside see as well. Thus, if you are on the midst of renovating your garage area, it makes sense to do so with affordable tiles design in the Philippines that are stylish in their own unique ways. As a namesake of the famous painter, the tiles in this collection look like they could belong in art museums themselves. Each of their designs is never boring to look at. The 60×60 GOKA-O3AEA and 60×60 GOKA-02AEA are probably the most artistic looking of the 9 choices in this collection. Each is a mosaic of 16 different drawings centering on the pairing and balance of different shapes. 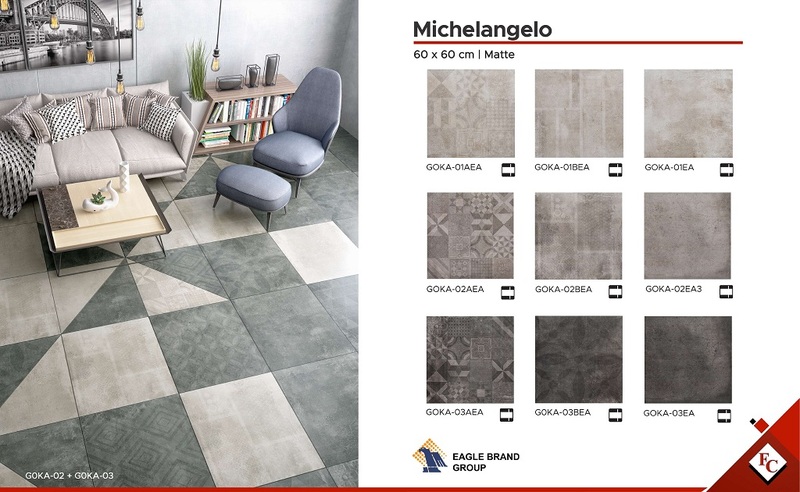 While you may think these drawings make Michaelangelo tiles look too much for a garage area, they look grounded since the colors of GOKA-O3AEA and GOKA-02AEA are similar to wet concrete. These tiles, namely the 40×40 A43 Gray and the 40×40 A44 Beige will remind you to relax in their own ways. A43 Gray will remind you of the color of grass, while the color oA44 Beige brings backs memories of walking in white sands and swimming with family on the beach. Both of these colors in a garage will make you feel tranquil at the end of the day because dark green, whites and beige are symbolic of the Zen movement. Zen interior design places importance on earthy colors such as these because seeing them encourages you to forget your worries and just bask in the design of this home area. 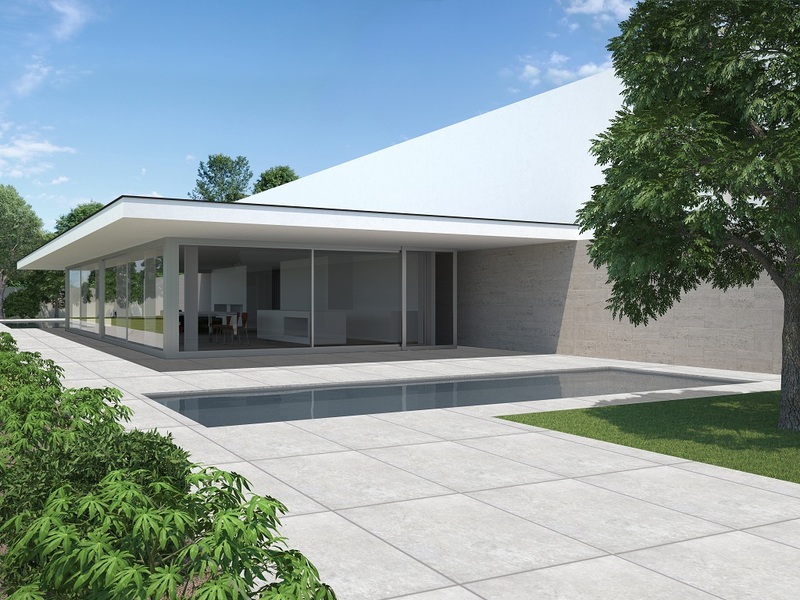 Besides making a garage connected more to nature, it the shapes of the individual stones add more grip. Because of the grip it offers, you are assured that your garage floor tiles will never be slippery when it gets hit randomly by water due to weather and other reasons. The 30×30 L32 Paver and the 30×30 L42 Paver Light are great cobblestone options to choose from because the stones are irregularly shaped, and this trait adds a mosaic-like charm which is visually appealing. The warm oranges and yellows of the Paver design will also remind you of rustic vacation homes in the province. Because their tile design in the Philippines has a more rectangular shape, ceramic timber floors can make your garage space look longer than it is. Because of their organic appearance, installing timber into your garage will make the area have a very elegant yet down to earth appearance that goes with any house style and never ages. 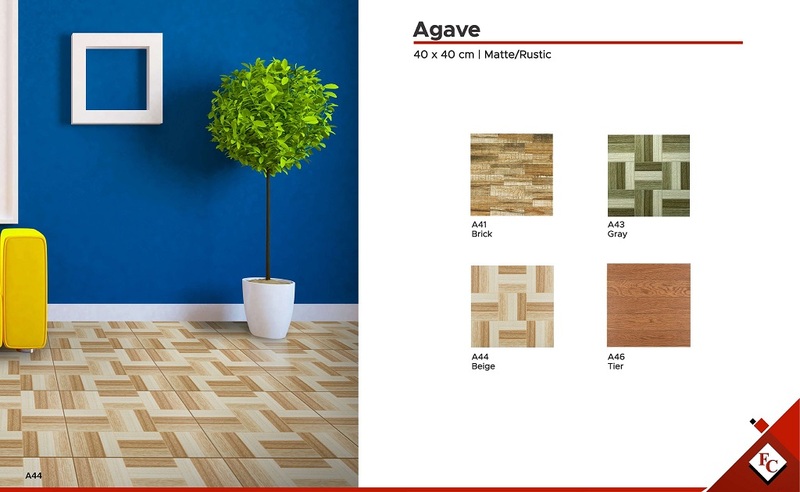 Ceramic wood tiles such as these also have a lot of physical advantages. These have no pores in their constitution and these make them resistant to water absorption. 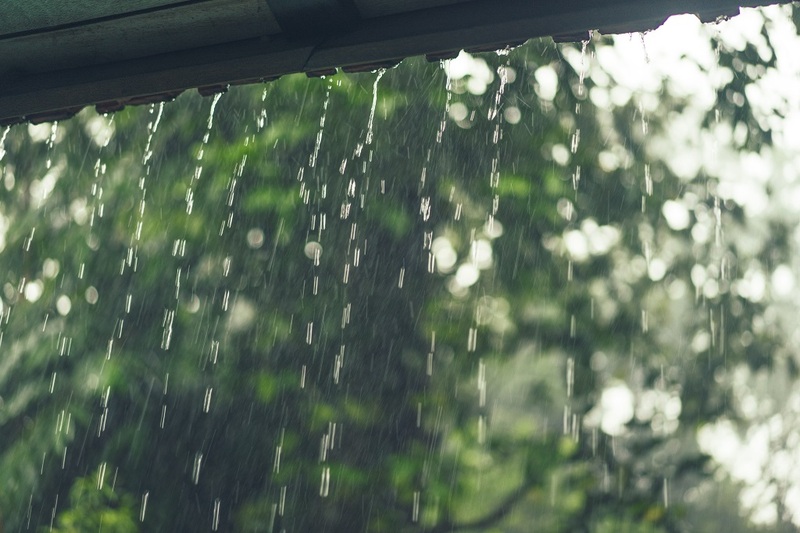 When floors absorb too much water, these tend to become soggy and weaker. Additionally, these floor tiles are hard to stain. You don’t have to worry about gasoline or paint marks becoming permanent, for they are easy to clean with a sponge and soap anyway. 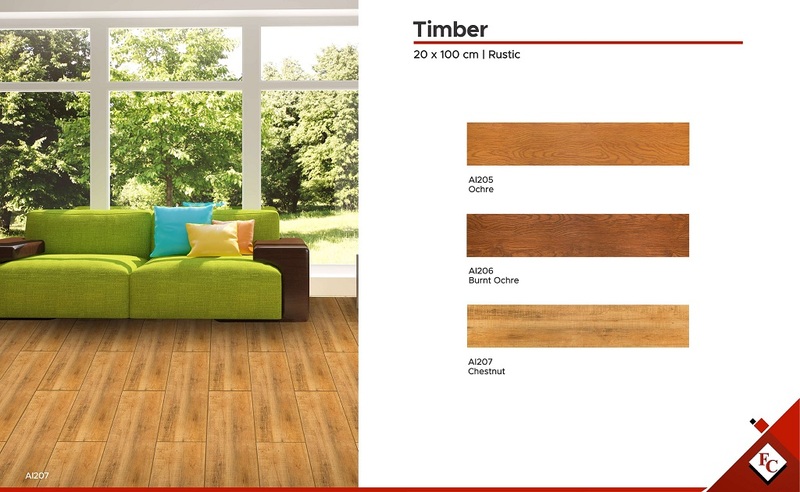 The 20×100 Ochre and the 20×100 Chestnut will be a great addition for these design goals so you should check them out! Slate tiles are the ones you go for if you want your garage to have a stone-like floor similar to marble, without being glossy. Slate is a great collection of flooring because each option has uniquely colored swirls running through the whole surface. The 60×60 I-ME6506 has brown, gold, and black haphazardly running against each other, while the 60×60 6198-6 Grunge has drops of white blending into the black background. 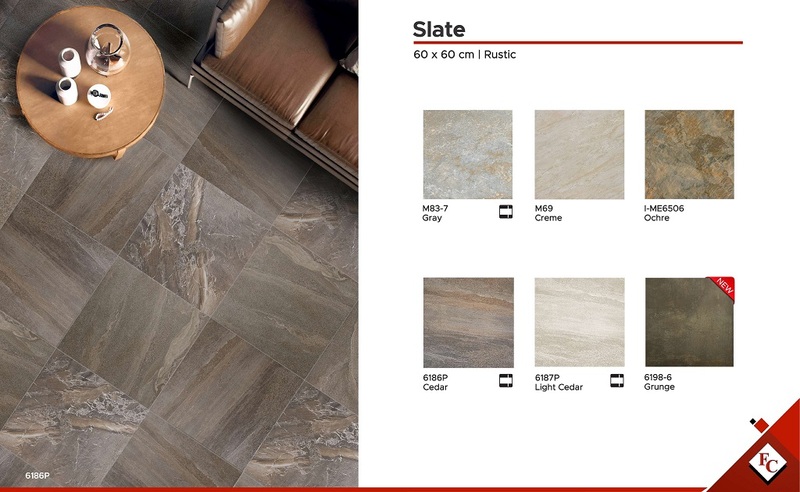 Slate is the perfect garage floor tiles for a high-end home. As it serves many functions, it is a sensible decision to renovate your garage area with Philippine tiles that have distinctive and eye-catching designs. 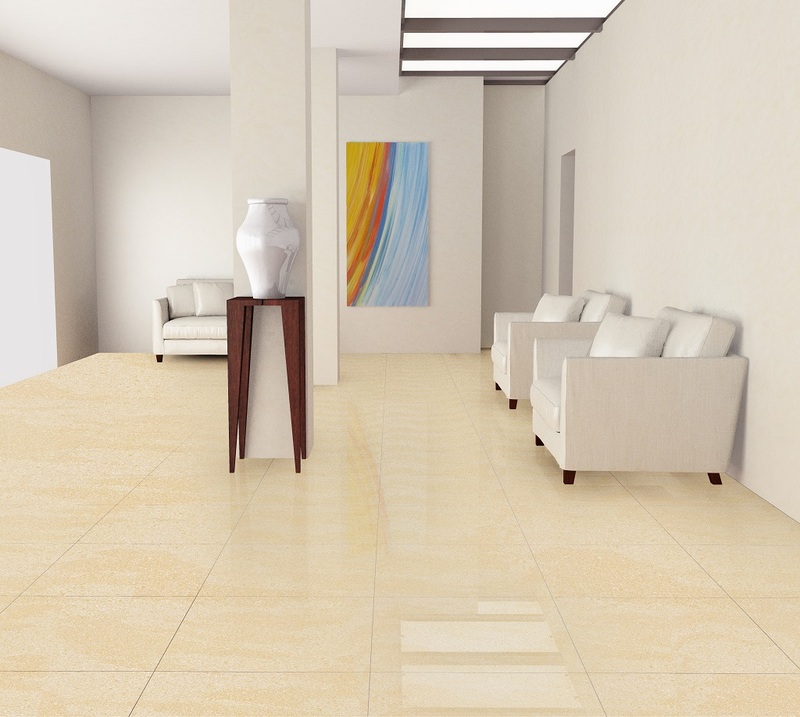 Each of these listed floor tiles will surely suit at least one of your preferences. 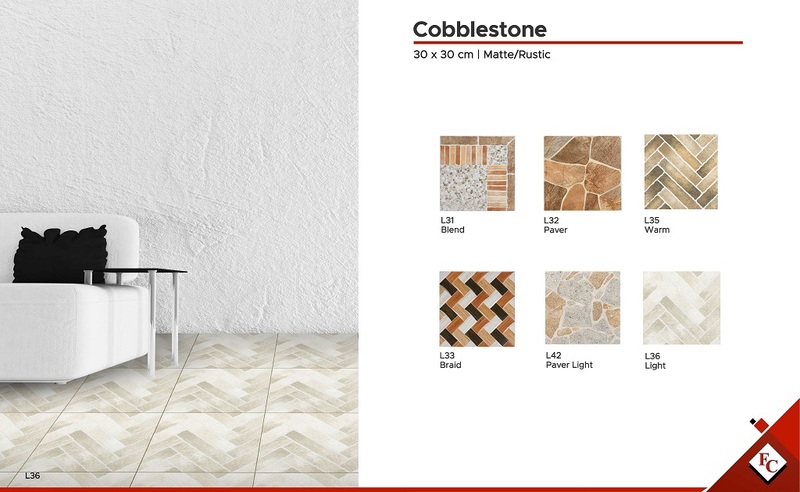 Be sure to check out more of our tile collections here to find your choices for your flooring installations! 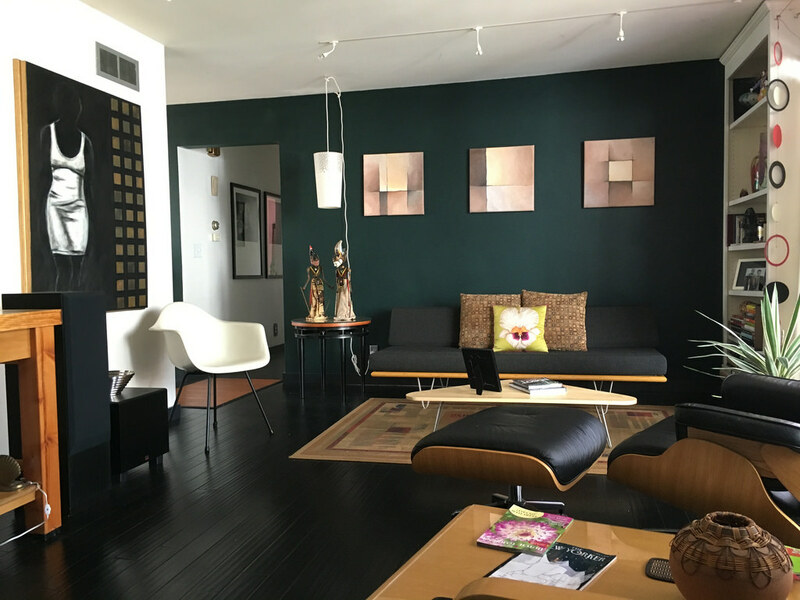 Floor Center brings beauty, sophistication, and quality to you. From a humble beginning in 1997, we have quickly expanded our distribution to the public. Since then, our primary focus is on delivering satisfaction and happiness to our customers. Are you sure to delete this item? This cannot be undone.